Baitadi –As many as 19 people sustained injuries in a bus accident on Monday. 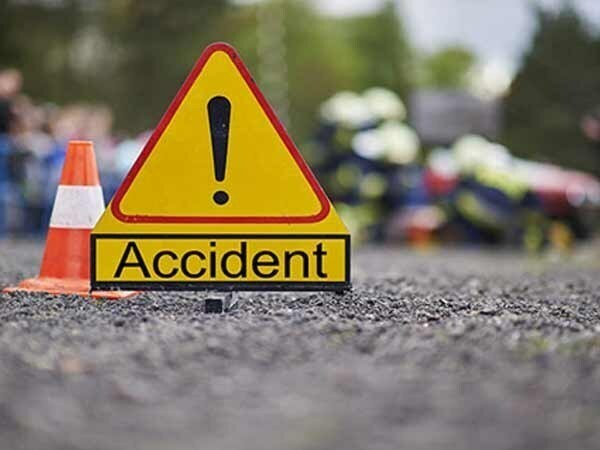 The accident took place when a Darchula-bound bus (Na 6 Kha 7420) from Mahendranagar collided with a bus (Na 5 Kha 7547) coming from the opposite direction at Bangabazaar along the Satbanz-Gokuleswor road section of the Mahakali Highway. Critically injured Manisha Bista, 27, of Marma rural municipality-3, her husband Padam Bista, 33 and Surendra Bista, 30, of Marma rural municipality, Dhan Bahadur Nath, 24, of Marma-6 and Ram Bahadur Khadka, 40, of Amargadhi municipality-6, Dadeldhura were rushed to Dhangadhi for treatment, shared Police Inspect at District Police Office, Kantiraj Joshi.